In my studio neighborhood of Bushwick—I love walking down Troutman and Jefferson Streets, where long-term residents have strung up street installations on trees of everyday objects (stuffed animals, toys, vases, etc. )—it reminds me how everyone has a hand at making beauty. Zone One, Colson Whitehead (post-apocalyptic novel) – is one of them. 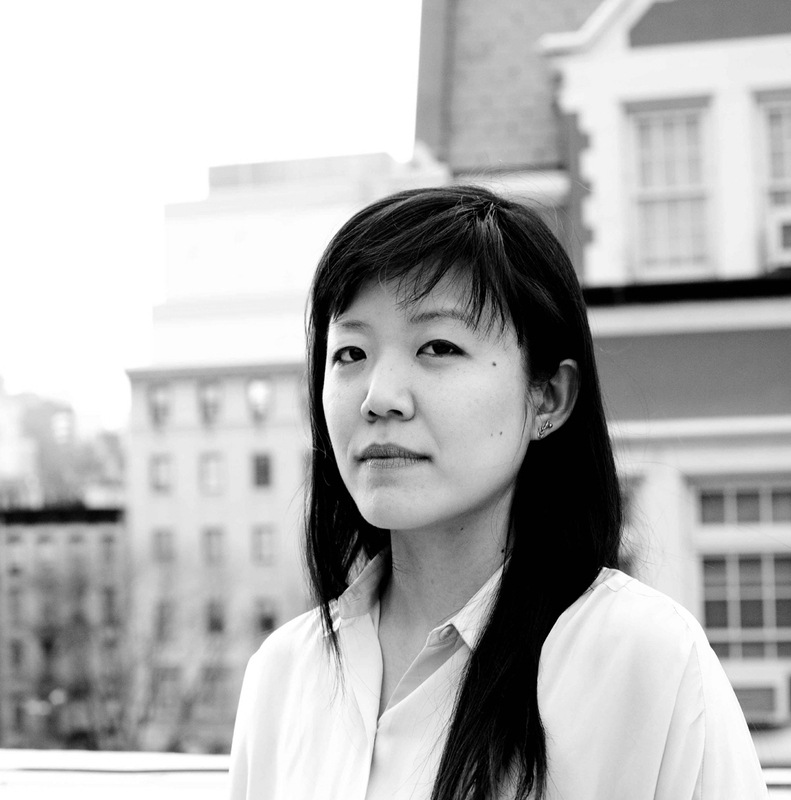 Read about Sukjong’s project, Beauty in Her Own Words.